If, like us, you want to PREVENT the problem of obsolescent uniforms, email us (info@uniformreuse.com) about circular economy thinking and how it can help you be more sustainable in your choice of workwear. But if you want us to help you get rid of that stockpile of unwanted schoolwear or workwear, our minimum charge is £1,500 plus VAT - for which we aim to find you at least one secure, environmentally friendly and economically viable disposal route. Uniform Reuse works to implement Circular Economy strategies for end-of-life corporate wear. …your uniforms are the first step. Click here to read why we care. 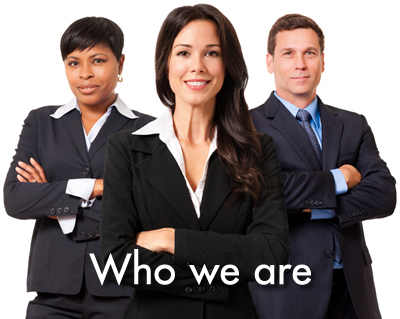 Right now, in the UK, over 39 million people are given corporate uniforms – that's more than 16,000 tonnes of corporate wear. Nearly 10% of this is being recycled or reused effectively when it's no longer needed, but that means over 90% goes to landfill or gets incinerated. Why is it so difficult to recycle or reuse our corporate wear? 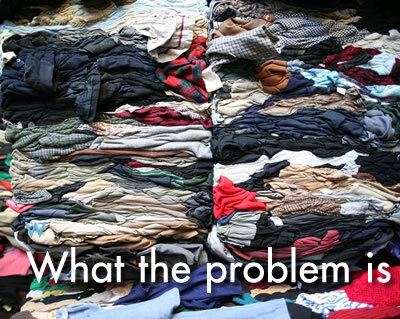 Find out from our About Uniform Recycling page. More and more organisations are interested in the Circular Economy as a way to improve their eco credentials. Whether you've got suits or shoes, overcoats or t-shirts, we can put you on the path to the Circular Economy by finding a new life for your old uniforms. What better way to show your commitment to the environment? 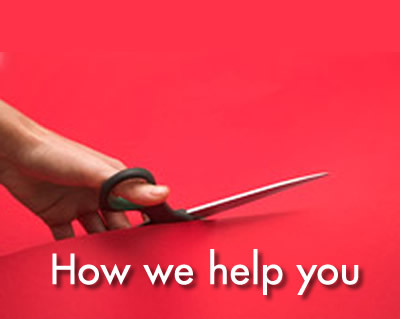 Click here to see how we tailor our services to you.